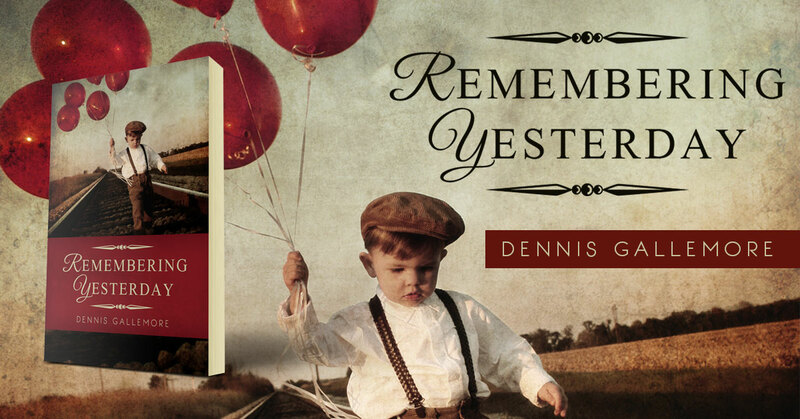 Remembering Yesterday is a collection of inspirational short stories with a Christian flavor. Stories of the past, present, and future fill these pages; stories that are filled with love, hope, compassion, and forgiveness. These are stories that address the heart and soul of Christianity, the most important commandment of all—love God, and love people. You can find yourself or someone you know in the characters of these stories, because we all are different in so many ways, but we are all alike in one—at one time, or another, we all need hope. 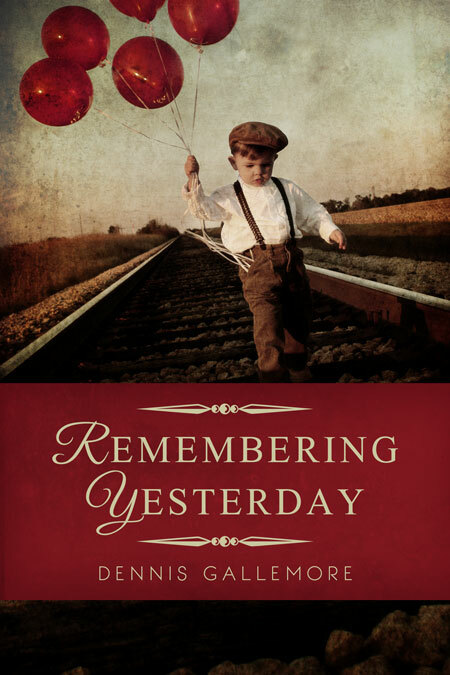 This entry was posted in Showcase Spotlight and tagged Dennis Gallemore, Remembering Yesterday. Bookmark the permalink.